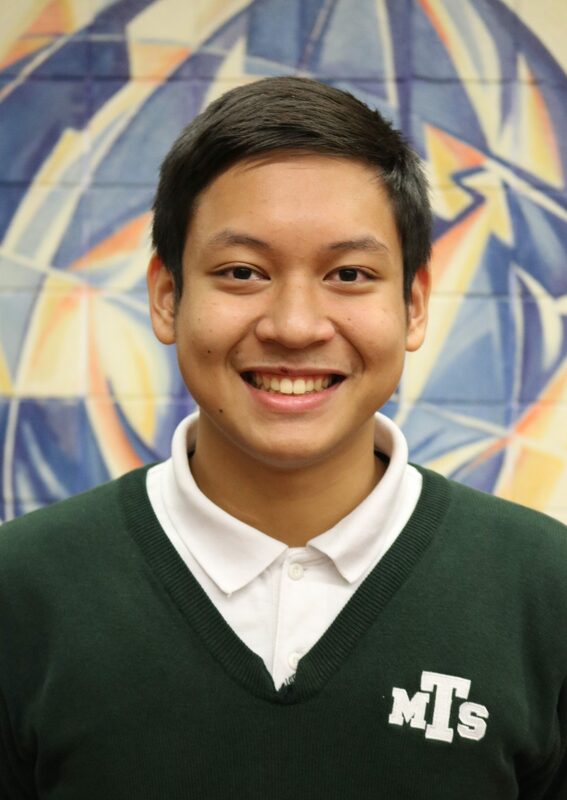 I am a grade 13 student enrolled in Mother Teresa Catholic Secondary School. I am thrilled to be part of the HEALYAC and I hope to gain valuable experience in this organization. I have developed a liking with sciences and mathematics. I have participated and won awards in Science Olympics sponsored and organized by Western University. I am currently working alongside the Human Environment Analysis Laboratory (HEAL) for my cooperative education placement program. We are actively researching child nutrition and active safe routes to school. I am passionate in visual arts and was a proud member of the volleyball team. I hope to pursue a career in medicine.